Throws and blankets are a brilliant way to give a more comfortable and cosy feel to your home, and do so in a simplistic and minimalistic fashion which helps to keep the entire interior feeling calm and soothed. 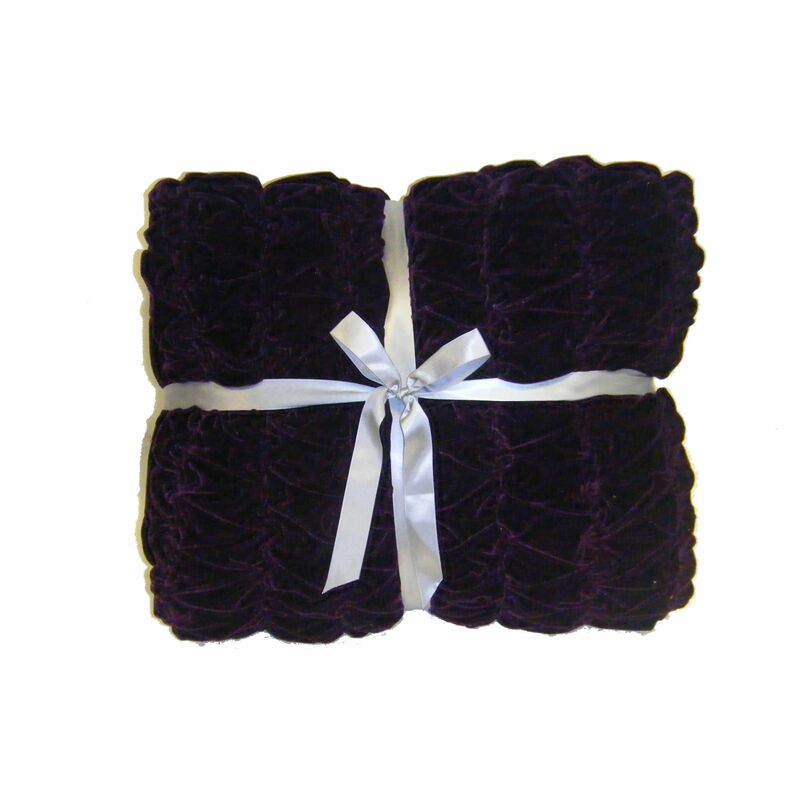 This Velvet Ruched Throw – Purple is a fantastic piece for creating this effect, as the blanket features a ruched effect which offers a very stylish and elegant image to the room. This is great for adding a luxurious and relaxing tone to the room, and the purple finish adds a splash of sophisticated colouring into your household, and is great for adding a soothing atmosphere to your interiors.